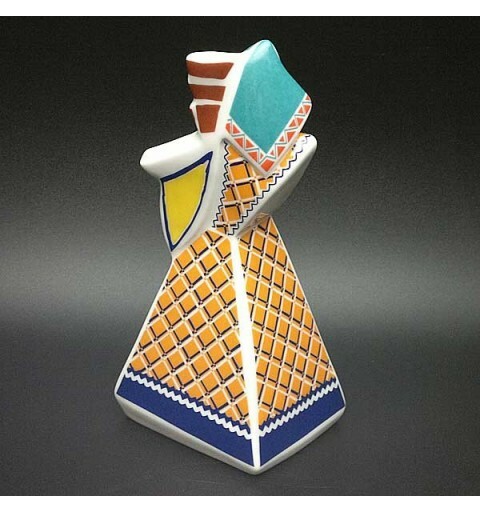 Figure representing a Gaitera manufactured and designed by the prestigious Galician Gaulish porcenalas and ceramics. 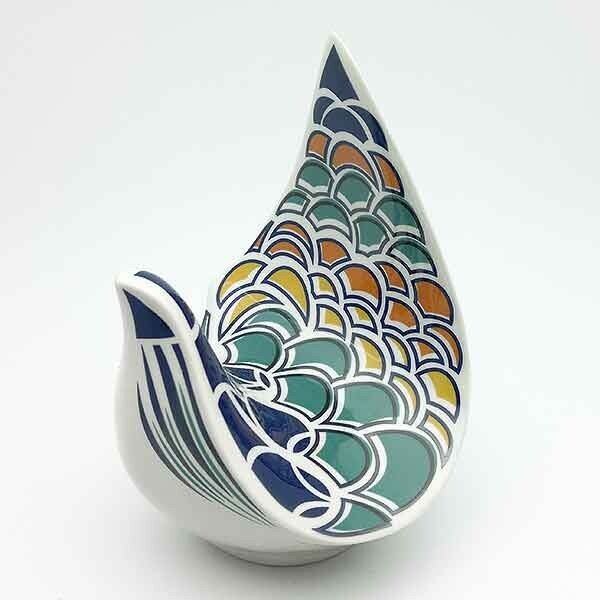 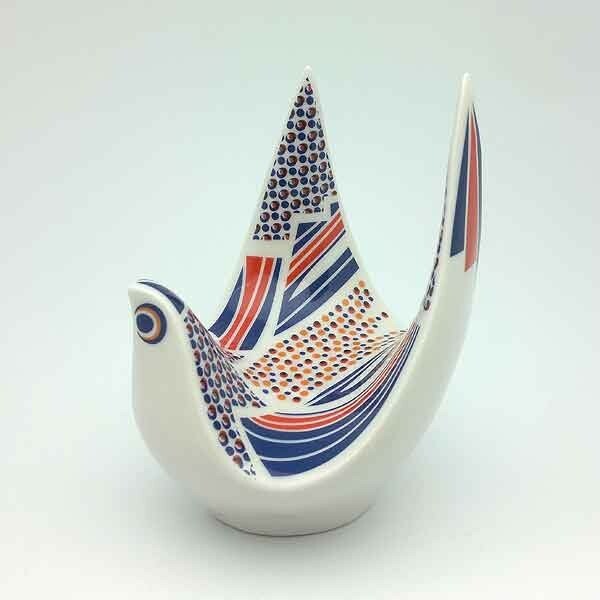 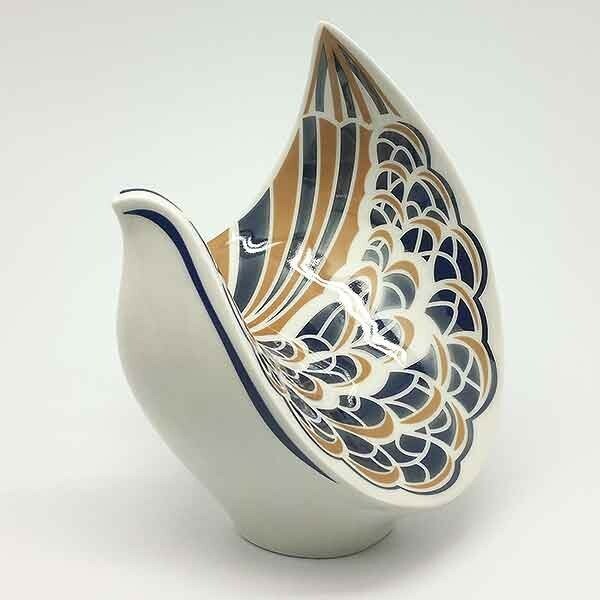 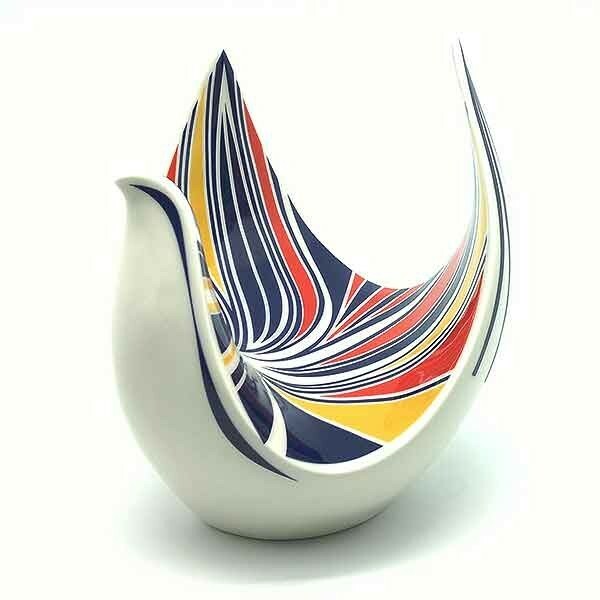 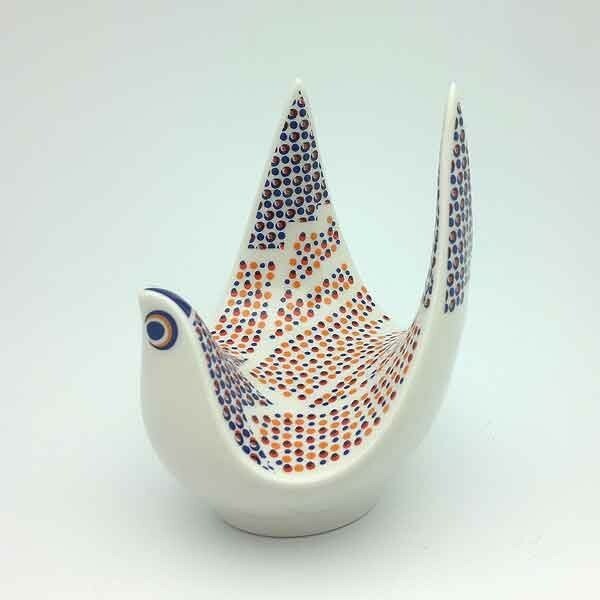 Porcelain pigeon, of the brand, Galos. 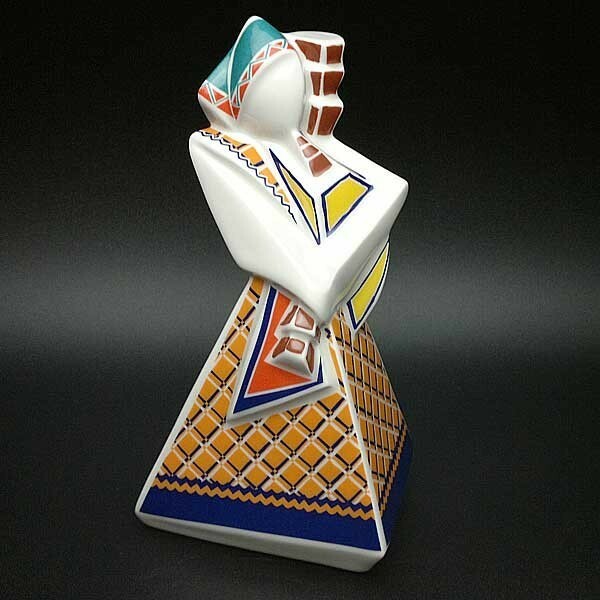 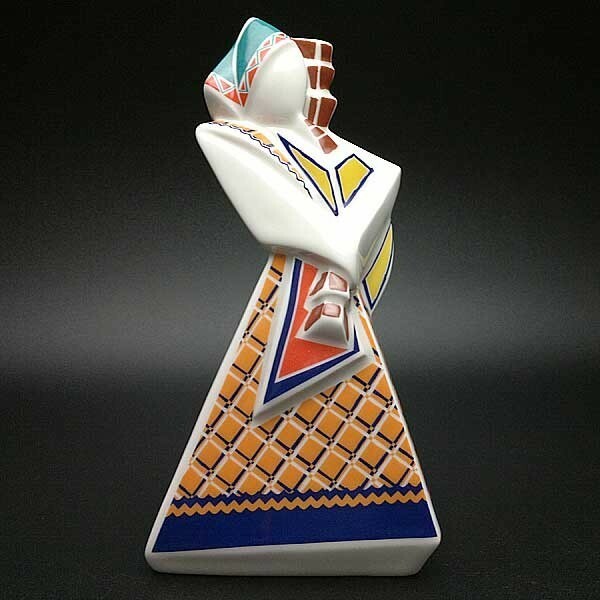 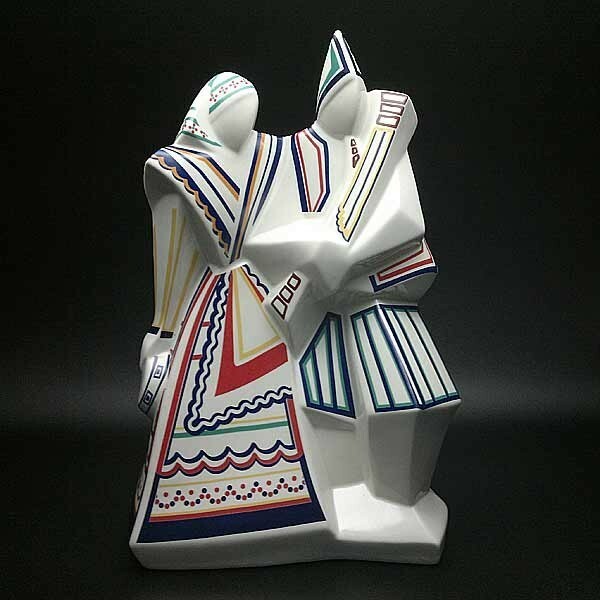 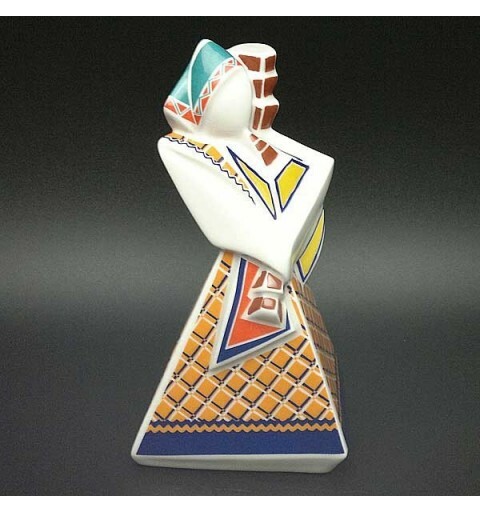 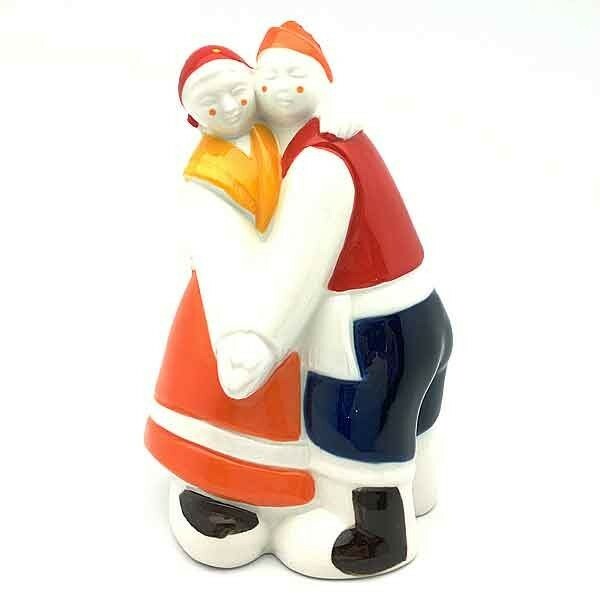 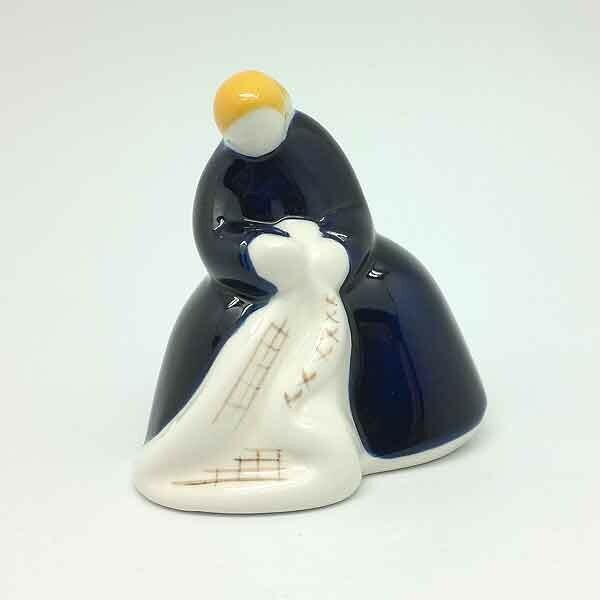 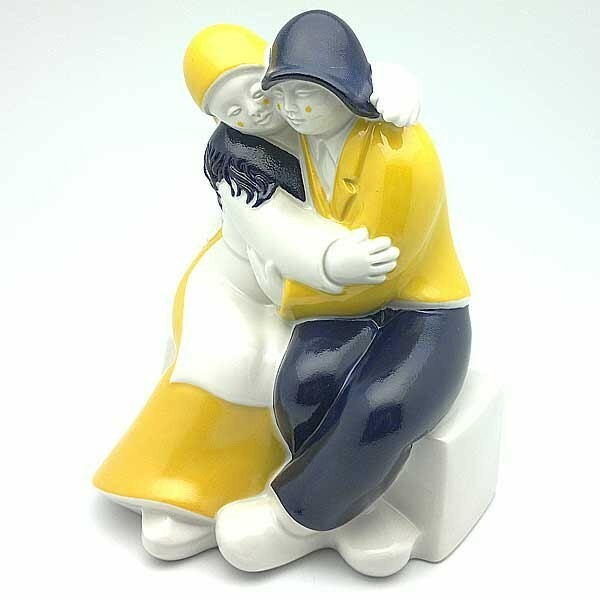 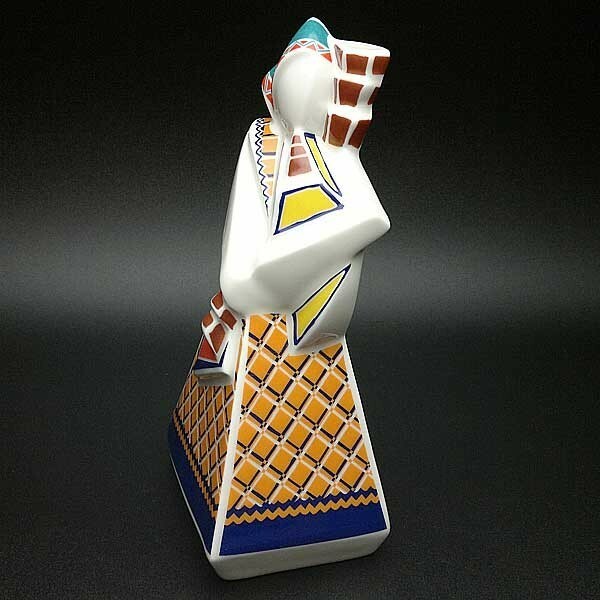 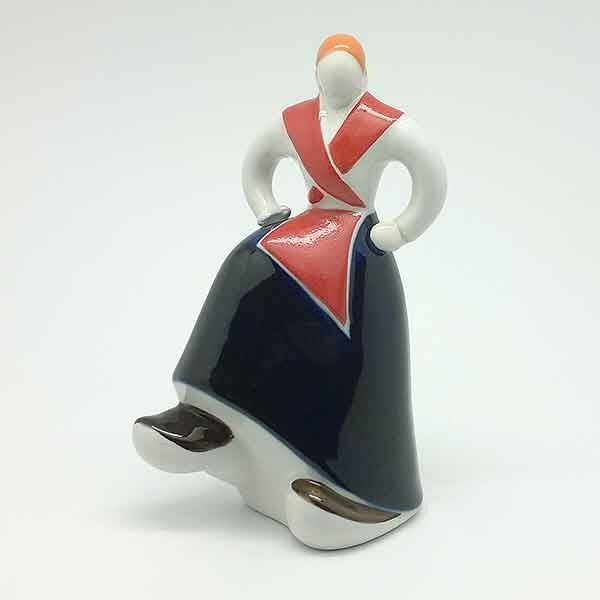 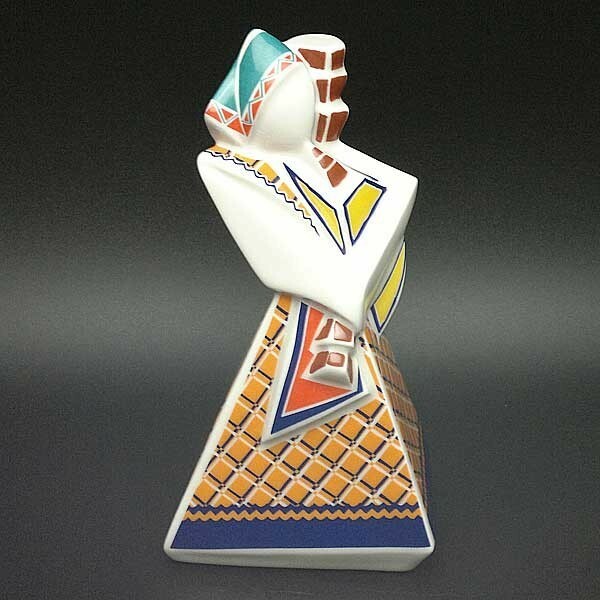 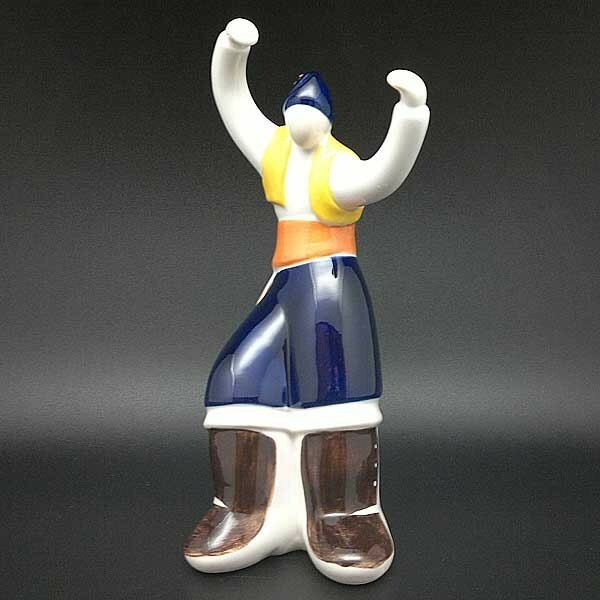 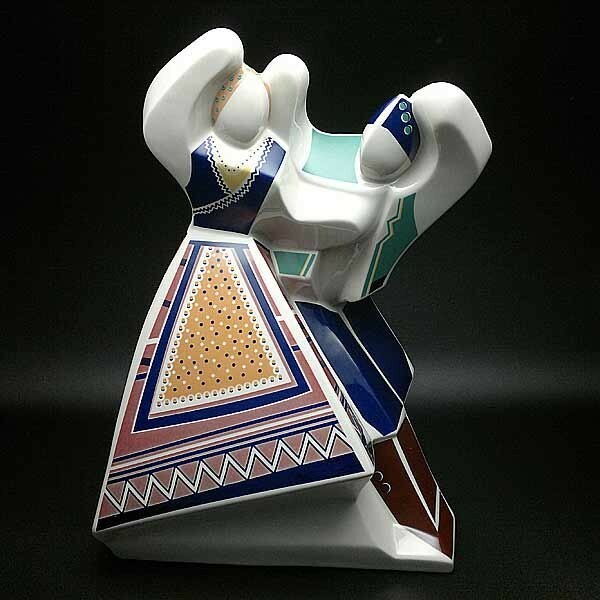 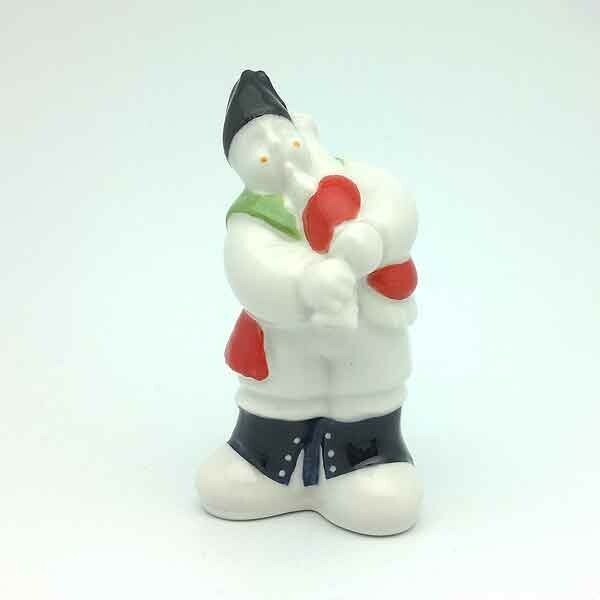 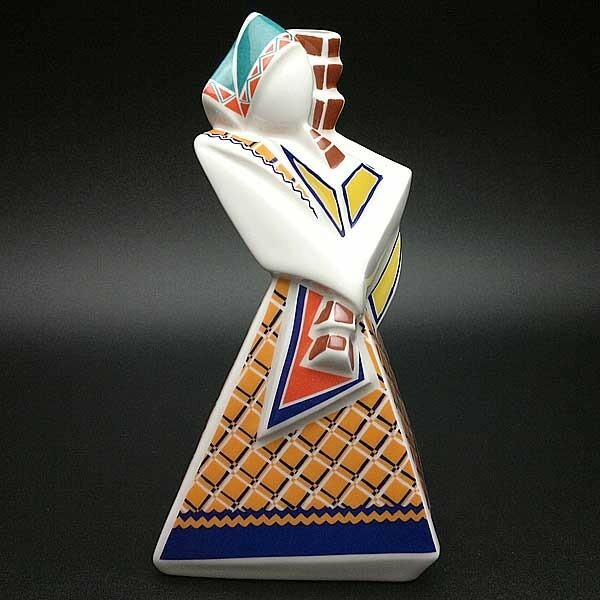 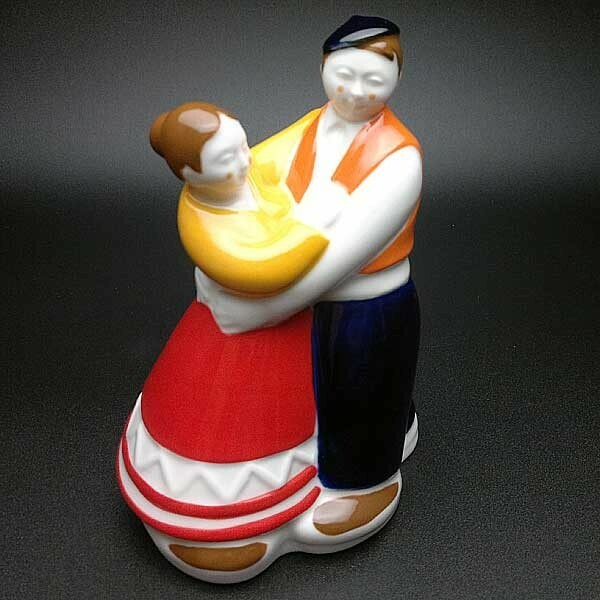 Ceramic figure representing muiñeira dancing.